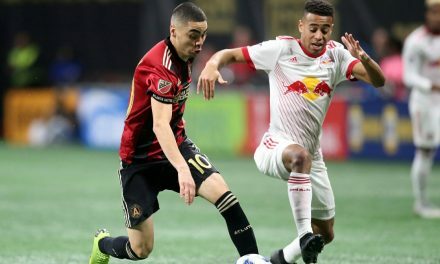 Several hours after he was red carded for hitting a fan in the face with a kicked ball, Red Bulls midfielder Kaku finally issued an apology, although he never mentioned the fan. Kaku, who was standing near the advertising boards close to the fans, was given his marching orders after he drilled the ball into the stands of the 2-2 draw at Children’s Mercy Park Sunday. The ball smashed a Sporting Kansas City supporter in the face. The fan reportedly suffered a bloody nose and required medical attention. However, Kaku never apologized to the said fan. 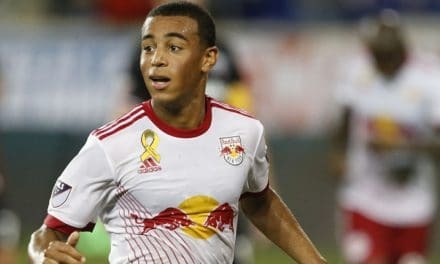 The Red Bulls playmaker faces at least a one-game suspension, meaning he will miss Sunday’s game at the New England Revolution and probably will he slapped with a multi-match ban by the league. 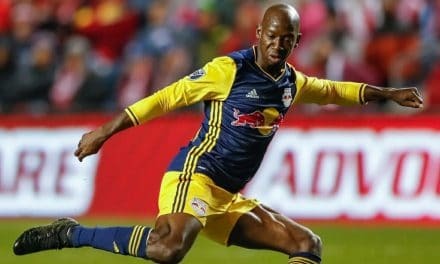 At 1:10 a.m. Tuesday, some four hours after the game and incident, the Red Bulls released a statement. 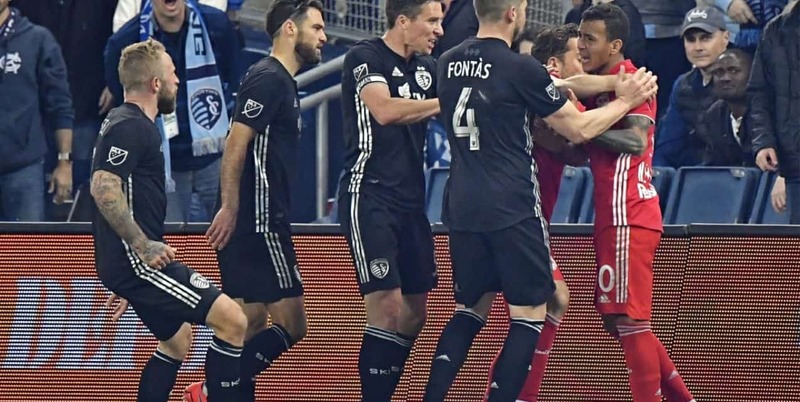 “The New York Red Bulls organization does not condone the type of behavior displayed near the end of Sunday night’s match in Kansas City,” the statement said. “We hold everyone in our organization to a high standard of conduct.